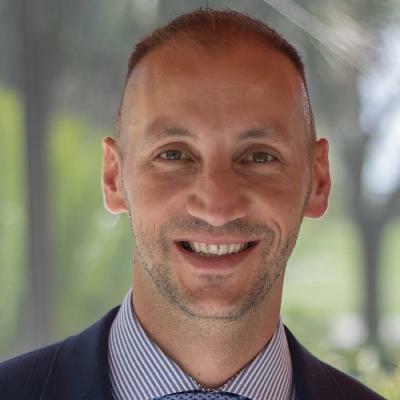 Vederan Vicevic, located in Naples Florida, originally from Croatia is thrilled to join RE/MAX Realty Group. Before joining RE/MAX , he worked with IRC Commercial Real Estate Services, a local firm that has been in business for 30 years. There he trained and participated in property management, investment strategy, and commercial transactions. Vedran has a passion for investments, and is actively pursuing his CCIM designation, is a member of CIP SWFL and BNI. Before his career in real estate, Vedran studied to become a sea captain and he sailed around the world with 6-star cruise lines, cargo ships, and private yachts. He holds an unlimited master license which allows him to captain any sized vessel. He enjoys working with investors both in Europe and the US, improving property values and facilitating long-term leases and sales. He also likes working with European investors pursuing their EB-5 Visa while enjoying their winter days in warm Florida. Helping a small business to find and negotiate their lease, buying, selling, or managing the property or just looking for your new home, RE/MAX Realty Group can offer it all with a high professional standard.